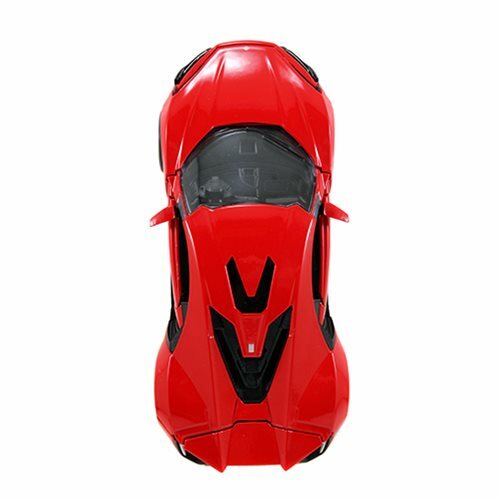 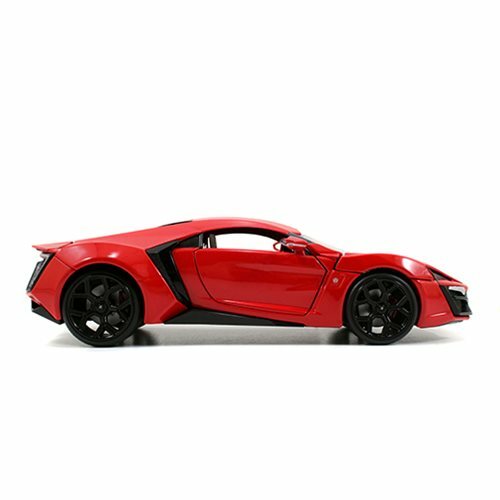 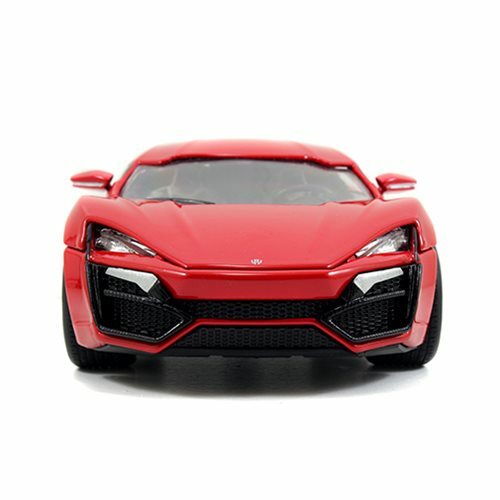 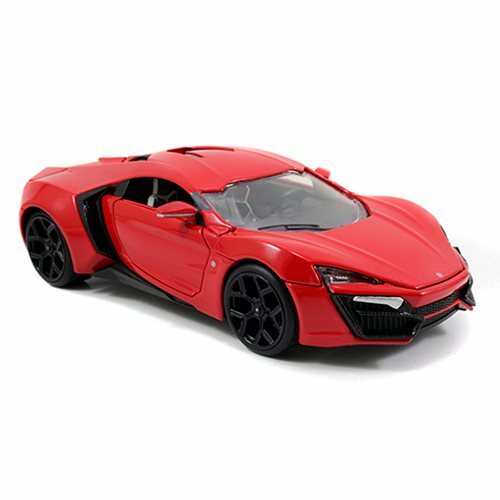 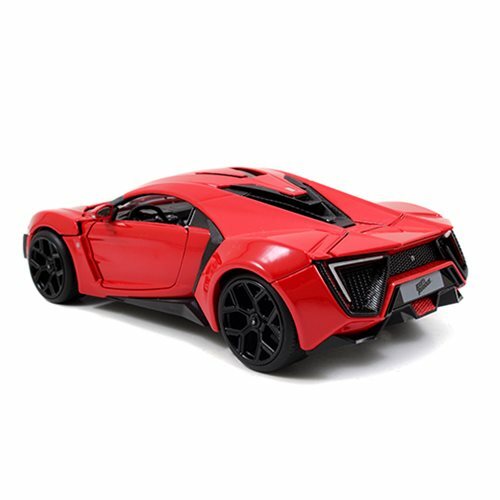 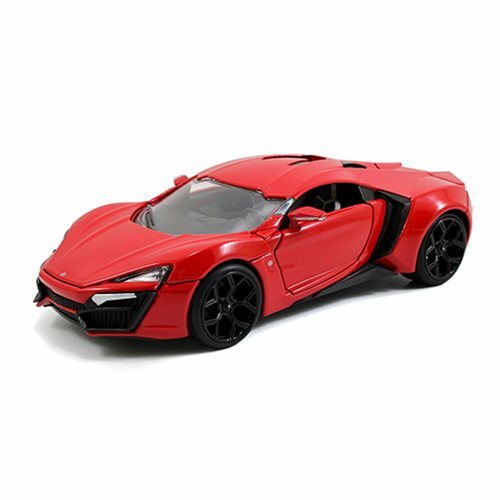 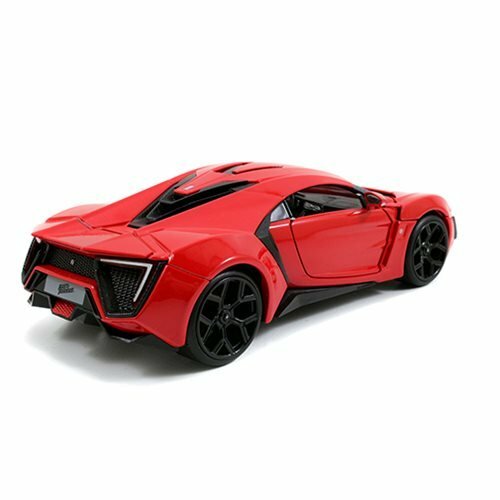 Relive the action-packed scenes from the franchise built on speed with W Motors Lykan Hypersport 1:24 Scale Die-Cast Metal Vehicle that's ready for action! 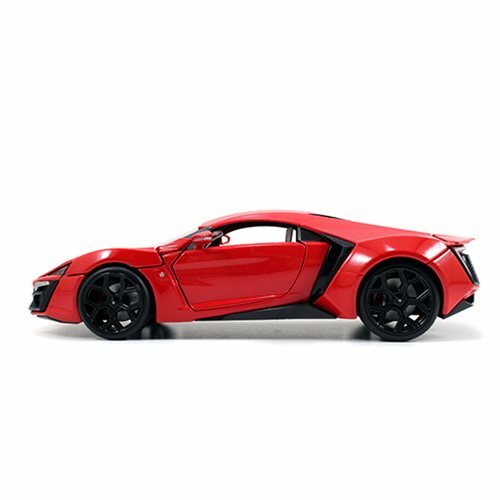 You call the shots as you lead the team on their crusade with these vehicles as seen in Fast and Furious movie. 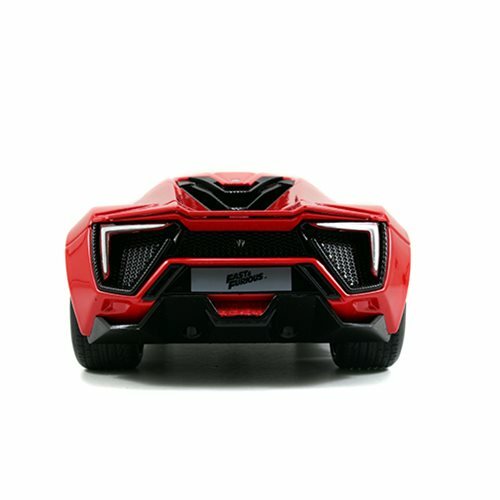 Measures about 8-inches long.